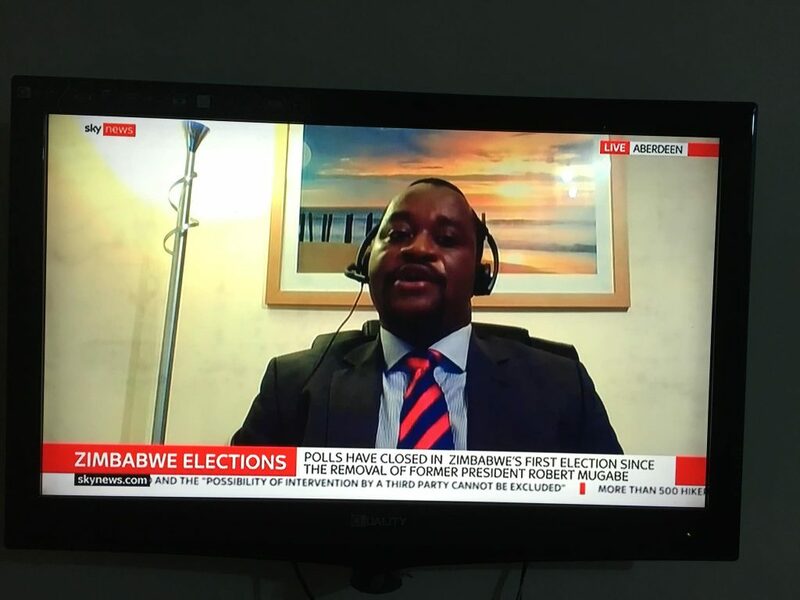 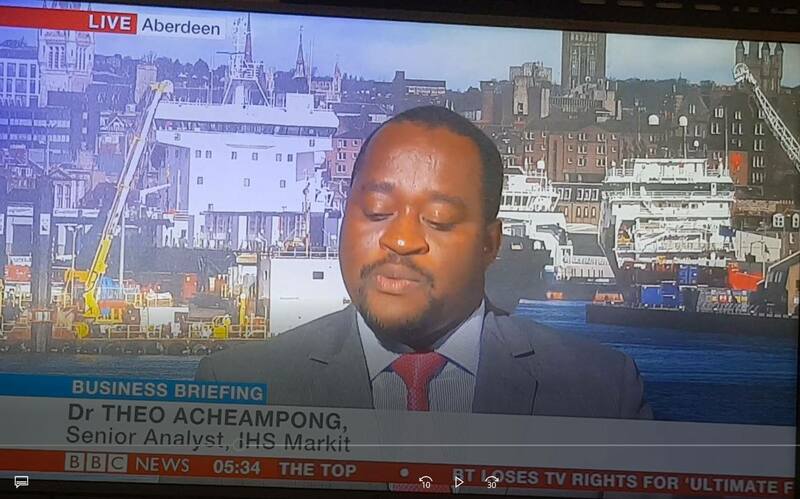 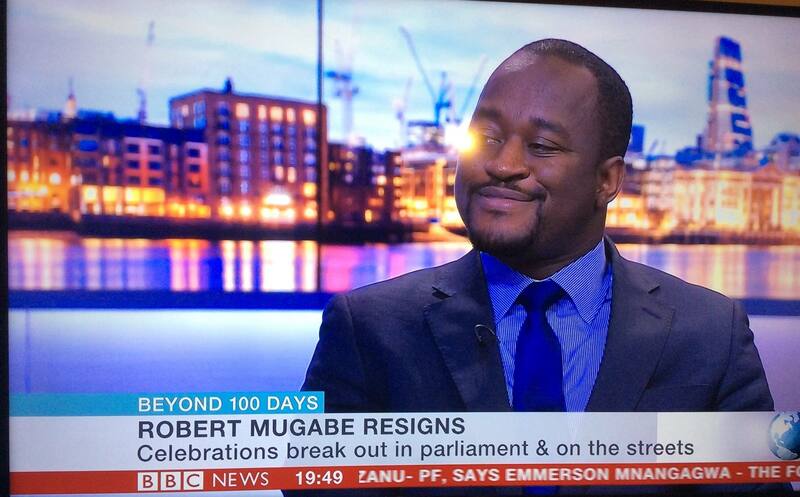 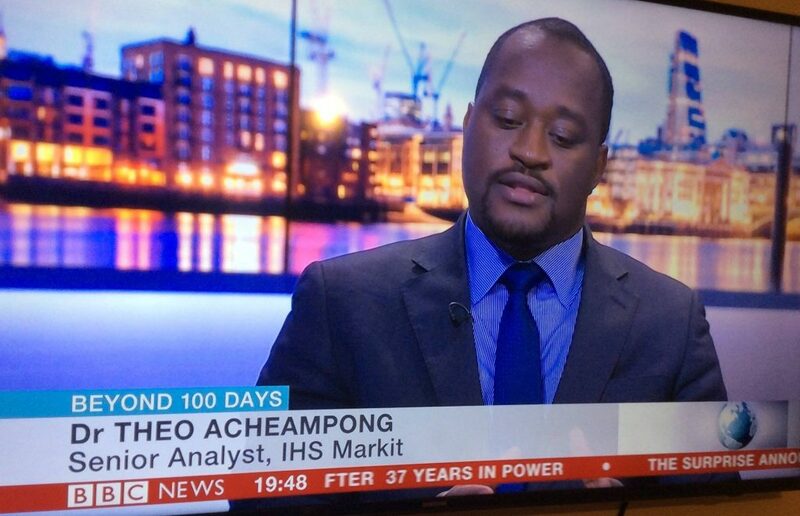 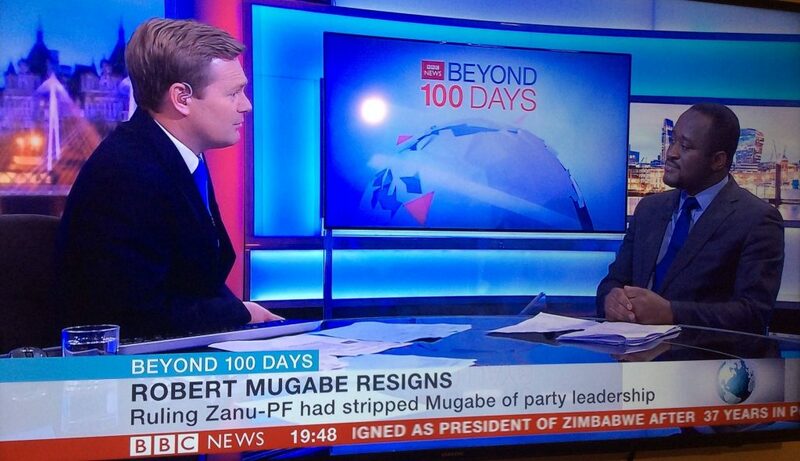 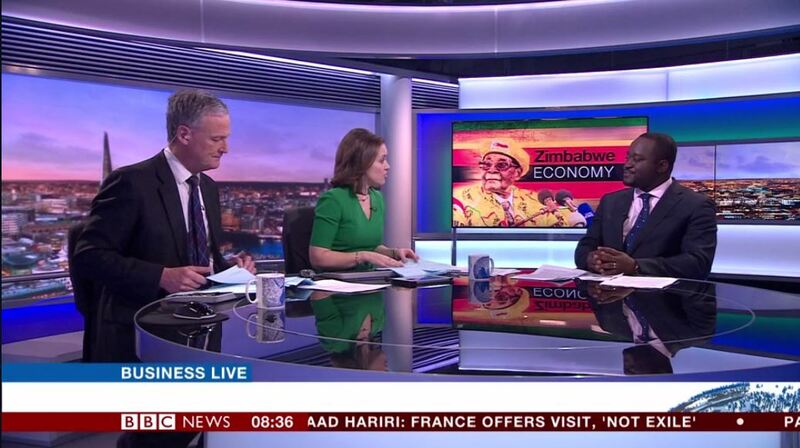 I was on the BBC World News’ Business Briefing this morning to discuss Zimbabwe’s post-election economic outlook. 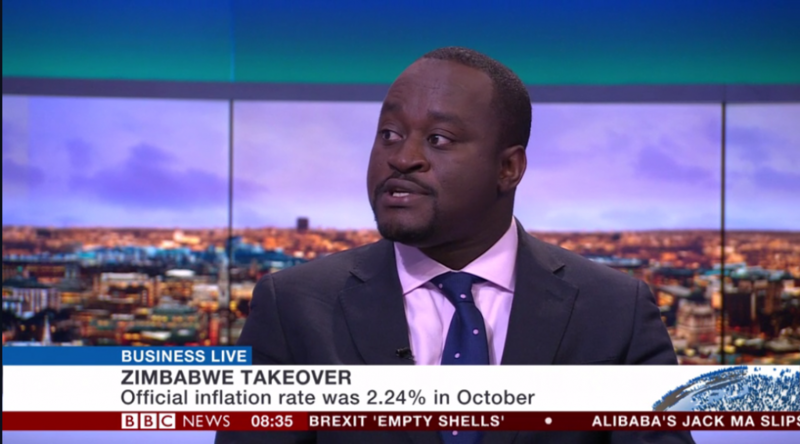 I discussed issues including public-sector reform, resolving the debt and currency crisis and role of supranational agencies such as the IMF, African Development Bank and China. 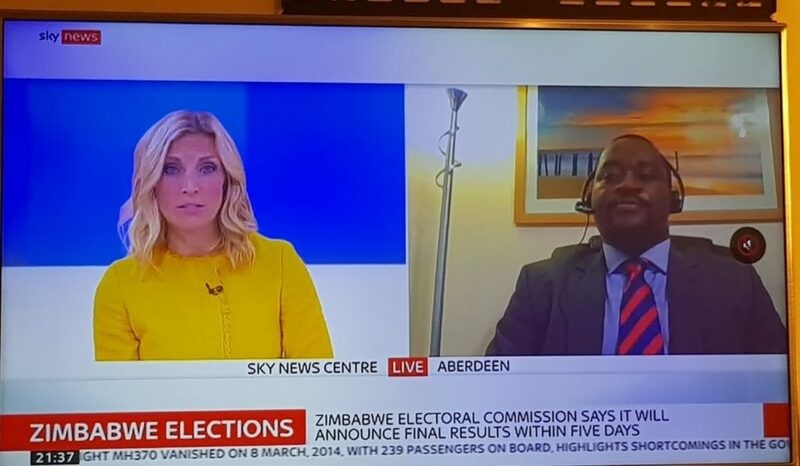 Wishing my beloved Zimbabweans violence-free elections today. 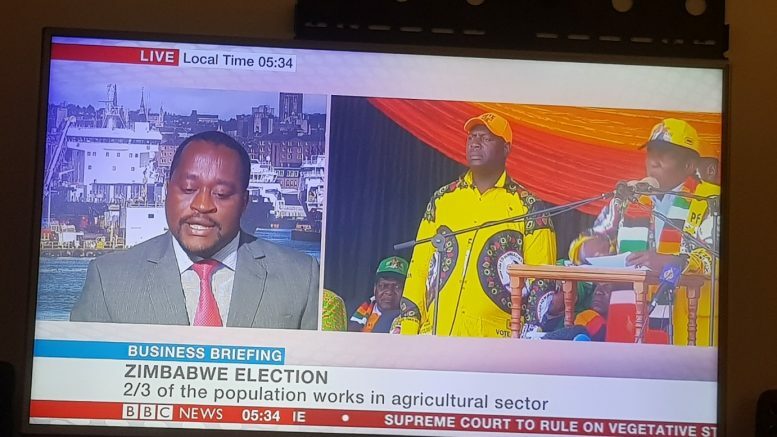 A new and prosperous Zimbabwe beckons whatever the outcome, be it ZANU-PF or the MDC Alliance. Sky TV news discussion on Zimbabwe’s post-election political violence and economic outlook.